1. Creating this hairstyle starts with the right tools. Using a 1.5 inch curling iron will help build more body in your hair. 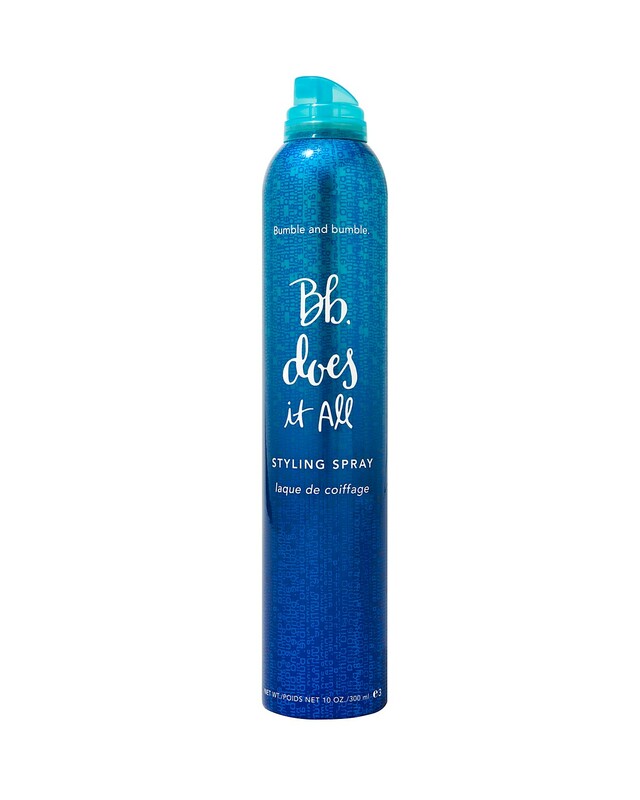 Make sure to spritz your hair with Bumble and Bumble Does It All Styling Spray before applying heat. 3. Finish off the style by adding dimension and texture with a light misting of Bumble and Bumble Dry Spun Spray.